Is your vehicle having a hard time? If you are looking for a clutch or transmissions Clackamas shop that only offers high quality work, Trans Medic Transmissions is the place for you. Serving the community for more than 20 years, our professional transmission repair technicians have the experience you are looking for to get your car back in shape. No matter what your transmission issue is, we can diagnose it and then let you know the best way to go about repairing it. We don’t automatically remove the transmission when we do a repair. Instead, we verify the problem so that if the transmission repair can be done without removal of the transmission we do it that way and save you both time and money. Our technicians are very talented and highly experienced so whether you need a clutch job done, or need work on a foreign, domestic, or even diesel transmission, we have the expertise you need. 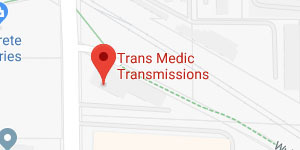 At Trans-Medic Transmissions we use only high quality parts and accept both nationwide warranties as well as extended after-market warranties. Our services range from emergency towing of your vehicle to transmission diagnostics and transmission rebuilding or repairs. When you need a transmissions Clackamas specialist, we have just what you are looking for. 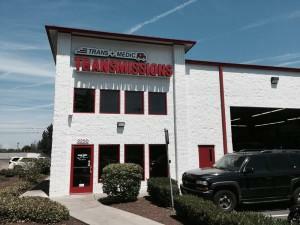 Call Trans-Medic Transmissions today for a complete transmission diagnostic and get your car back on the road.